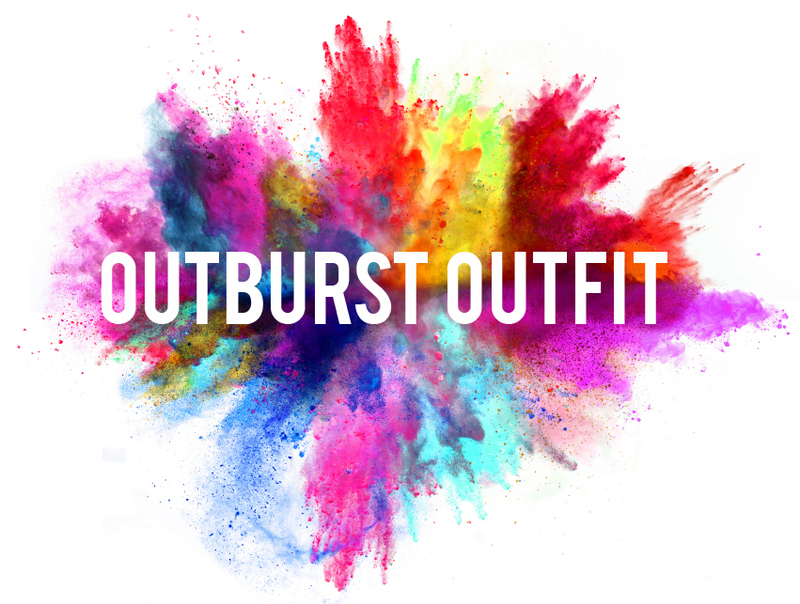 Tantrum’s improv ensemble Outburst Outfit is back again! After last year’s super fun Improv Night, we’re looking for participants (17 years +) to practice their improv skills, make each other laugh and have a huge amount of fun. Registration is now open! There will be 3 x one-hour rehearsals leading up to a performance night on Friday 6th July - so don’t worry if you’re rusty! Rehearsals and performance will be held at Tantrum Studio (101 City Road, Merewether - access via Allworth St). To become a part of the outfit, sign up before Monday 11 June using this form and become a Tantrum Member ($25 which includes full membership benefits). Any questions email amyleah@tantrum.org.au. Please provide the details of someone we can contact if you are unwell or we are concerned for your safety. Once you have been confirmed in the Outburst Outfit for this event, you will be notified via e-mail and required to become a Tantrum member. No - but I will become a member. Yes - I am already a member. All participants attending a workshop or involved in a production at Tantrum must have completed an enrolment or registration form. Non-enrolled/registered participants are not the responsibility of Tantrum. Fees must be paid prior to the commencement of the workshop or activity. Refunds/credits will not be given for participant absences or withdrawals from workshops or activities. Refunds will only be made where workshops or activities are discontinued due to insufficient enrolments. A participant is not permitted to enrol in a workshop or activity if they owe fees for a previous term or workshop. Tantrum reserves the right to decline or cancel an enrolment in any of its workshops or activities; to cancel workshops at any time; to cancel workshops due to insufficient enrolment numbers; and to change the tutor for any workshop at any time. It's the responsibility of parents/guardians to drop off and collect their child/children at Tantrum on time. The parent/guardian must inform Tantrum in advance if a person other than the parent/guardian is collecting the child/children. Participants agree that Tantrum may document the workshop through photographs, film and/or audio and to use this documentation for the purposes of any Tantrum publications (all media). Tantrum will hold copyright of the image/film/audio. Tantrum is a community of people who work together to create great theatre experiences involving young people. understand that collaborative skills are an essential life tool, lending a hand whenever possible. practice collaboration by working together with people to contribute to the running of the co-operative. seek to resolve conflict immediately without bearing grudges or gossiping. understand that Tantrum Youth Arts will hold the copyright of any images, audio, video, and performance related material that is created while working with Tantrum Youth Arts. Oh no! These conditions are important, and we can't process your enrolment without them. To discuss this further, please call our office: (02) 4929 7279.